Opening Band, Parody Song Lyrics of Dragonforce, "Through The Fire And Flames"
Song Parodies -> "Opening Band"
“How are you all this ev’ning!? You ready to rock tonight!? You’re our biggest crowd all right! “Man, jam out on that bass! But we’ll play them all now, live! Start hour three, they’re loving us alright! Cymbals crash at wrong times, singers voice still too high! Shoo them away, this misery still goes on. The crowd goes wild, ‘cause they prayed it would end! Get a fire hose to blast them right off! And the opening band continued on! 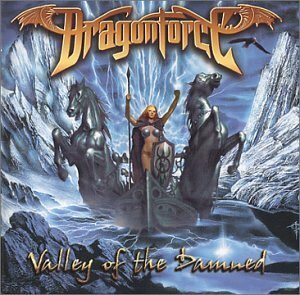 I hope this isn't you actual review of Dragonforce because they freakin' rock! I'm kinda bummed that I forgot about them when we picking out artists for Artistry 2. Oh well... I guess there's always Artistry 3. 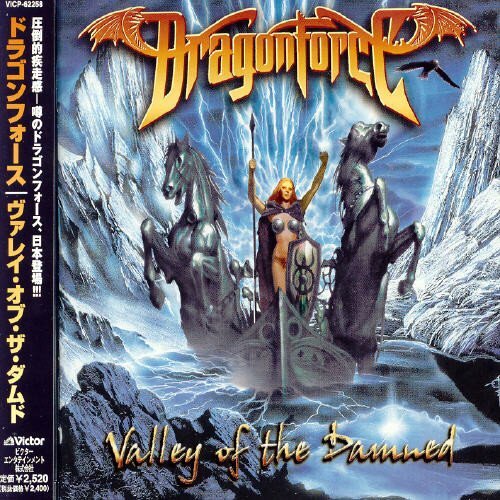 The address of this page is: http://www.amiright.com/parody/2000s/dragonforce10.shtml For help, see the examples of how to link to this page.